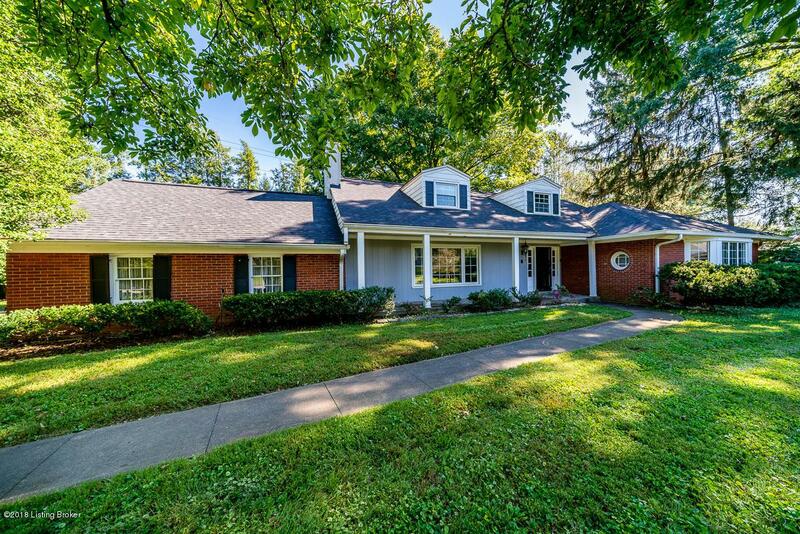 This charming home has amazing potential and can be customized to fit your needs. 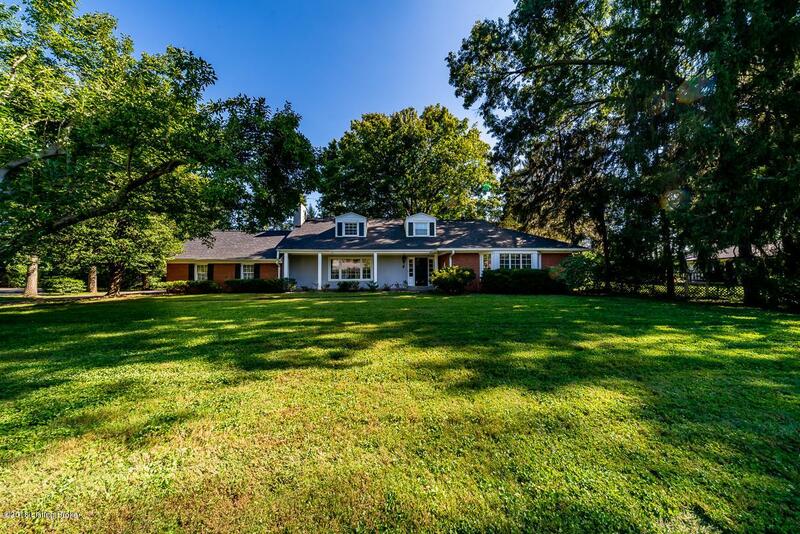 This home sits on a just under .5 acres with a park-like back and side yard that is tranquil and lined with trees for that privacy feel. 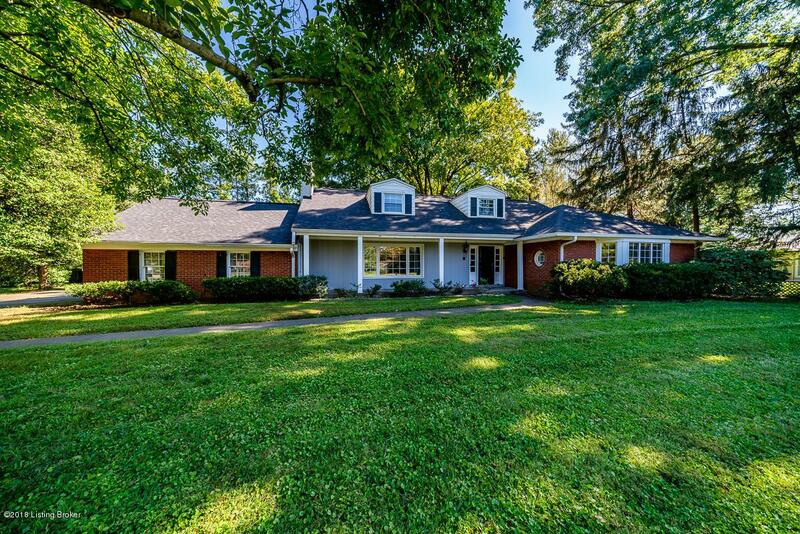 With just under 3,800 sq feet of living space, and numerous areas for entertainment, this house is ready to be your new home. 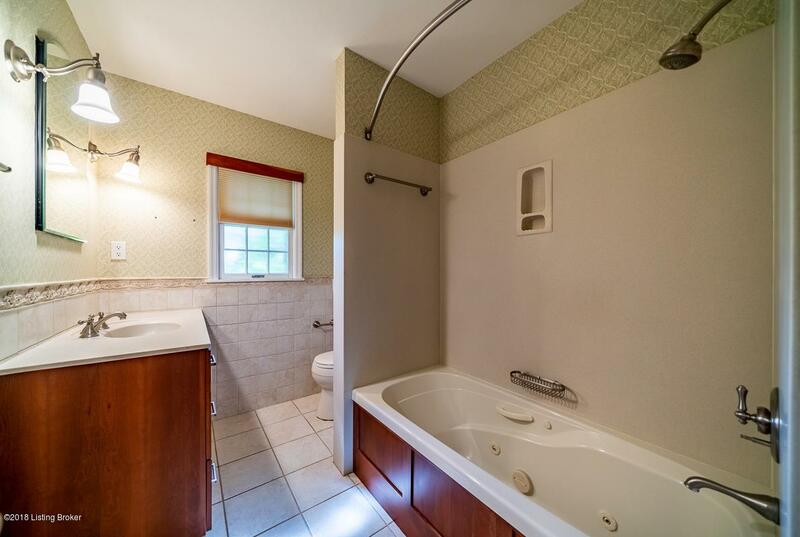 It offers 5 bedrooms and 3 full baths, tons of closet space, and newly finished hardwood floors. With various rooms on the first floor with an array of windows offering plenty of natural light, options are unlimited. An attached covered porch comes equipped with brand new windows for all season use. The partially finished basement offers an updated living area with new carpet, new LED lighting and a fireplace for hosting holidays, parties,or family movie nights. All major home components including: HVAC, roof, radon mitigation system, and basement water proofing are all new within the last two years. With a little bit of love and personal touch this beautiful house could become your families forever home.